Director level professional with 25 years general management, external affairs, business development and marketing experience. Currently Director Business Development, Marketing & Public Affairs – Department of the Attorney General – The Public Trustee. Evan has 25 years’ senior management and executive level experience in various industries and has worked with medium through to large government trading enterprises as well as commercial and not-for-profit entities. Evan brings expertise of financial management, accounting and strategy along with governance and risk management to the Board. 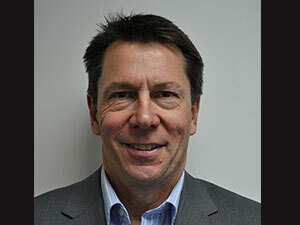 John brings over 25 years senior leadership experience in both financial services and IT services. He has specialised in IT service management, project management and financial management. John is a Fellow of the Financial Services Institute of Australasia and a Graduate Member of the Australian Institute of Company Directors. 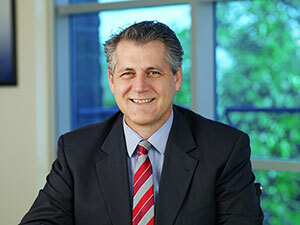 John is also a director of the ASX listed IT software and services company Empired. 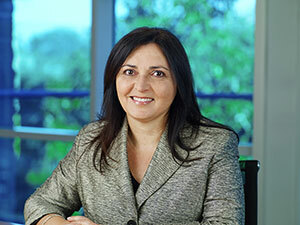 A specialist in Town Planning, Julie was the head of the Curtin University Department of Town Planning and Urban Studies. Currently providing consultancy services in the field of Town Planning, Julie brings specialised expertise related to building developments, project management and strategic planning to the Board. 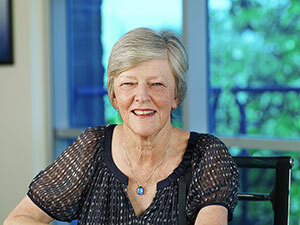 Emeritus Professor of Nursing at Curtin University, Robin was previously Chair of Curtin Academic Board and director of the WA Centre for Evidence Informed Healthcare Practice (where she remains involved). 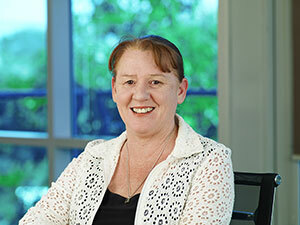 Robin is highly experienced in the areas of nursing, ethics, governance and strategic planning. Kim has extensive senior management experience in not-for-profit organisations across Aged Care, Disability, Mental Health and Homelessness sectors. 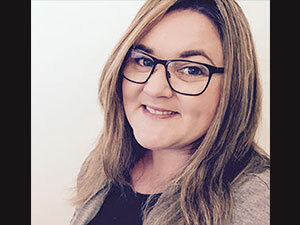 Kim has qualifications in Business, Education and Community Services, and is currently completing her Masters in Business Administration (MBA) with the Australian Institute of Business. Kim is a graduate of the Emerging Leaders in Governance Program and the 2018 recipient of a US scholarship between Ability First Australasia and Easterseals USA. Judd brings expertise in property development, financial management and risk management from a broad range of experience across the property industry in Australia spanning residential, commercial and industrial sectors. 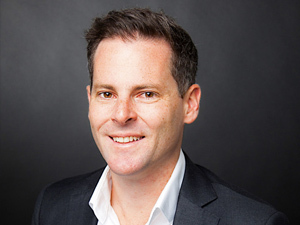 Judd has worked in senior roles across ASX listed, private property development and investment groups and holds a Bachelor of Arts with Honours in Town Planning, alongside a Masters of Applied Finance.